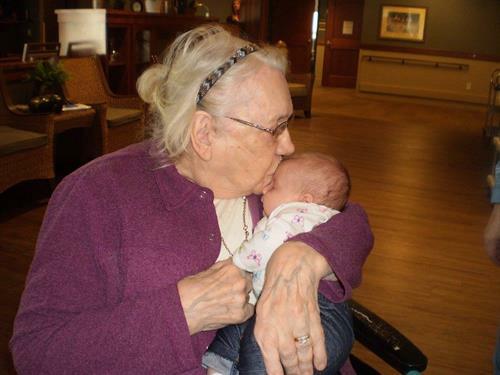 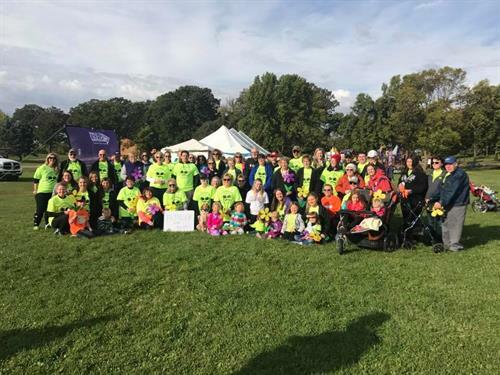 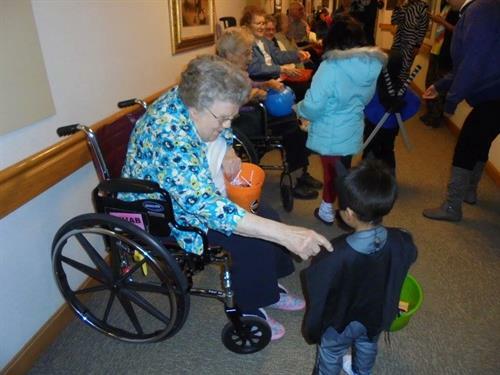 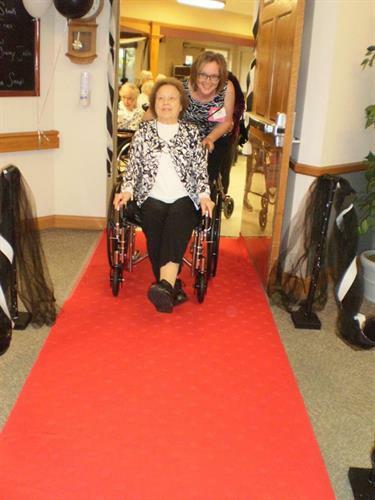 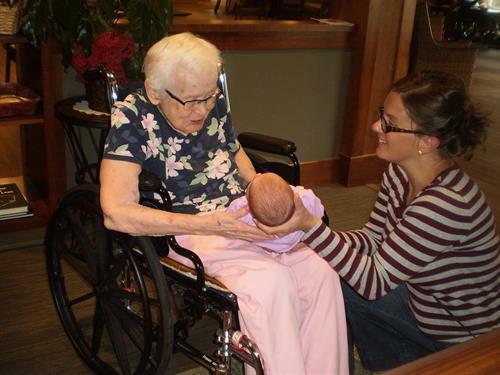 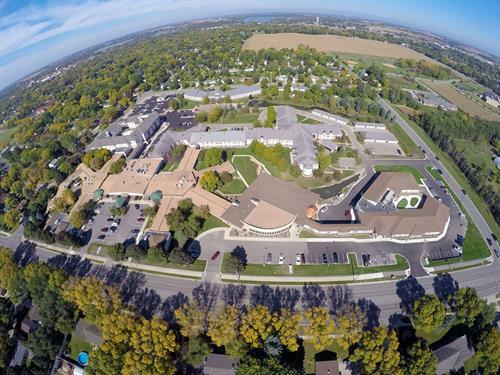 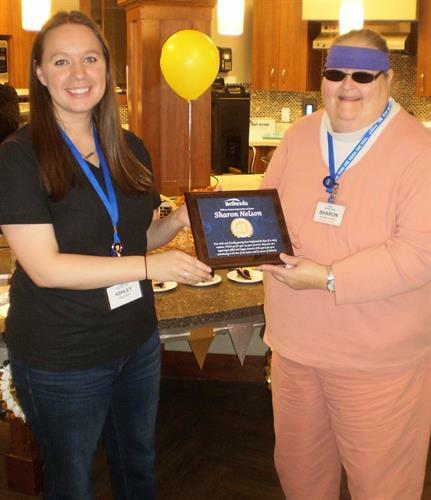 Bethesda Senior Care Community, a non-profit, social ministry organization, has a rich history of serving seniors in Kandiyohi County and the surrounding area. 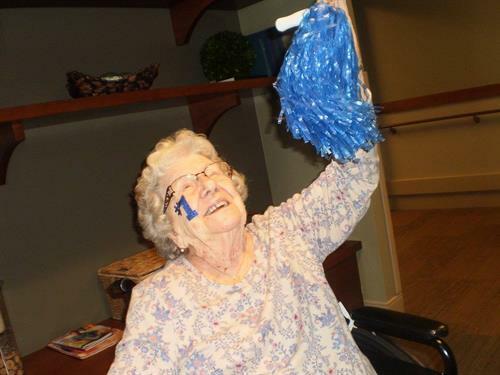 Our Mission is to create quality health, housing and home-based choices primarily for older adults with the goal of helping those served live an active, healthy and high quality of life. 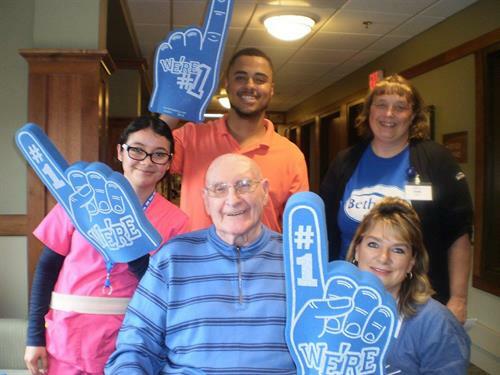 Daily, Bethesda serves approximately 700 people in our community through our full continuum of care. 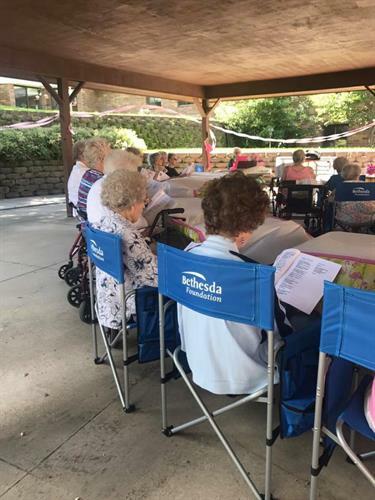 Bethesda also provides free support groups for caregivers and those dealing with Alzheimer’s, Parkinson’s and general care-giving concerns, thus providing the whole community with a better understanding of how to help older adults in need. 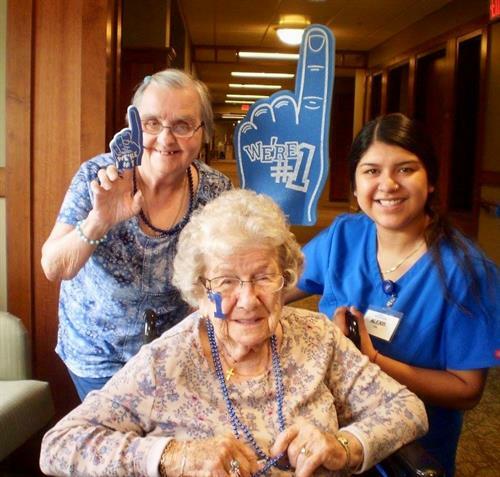 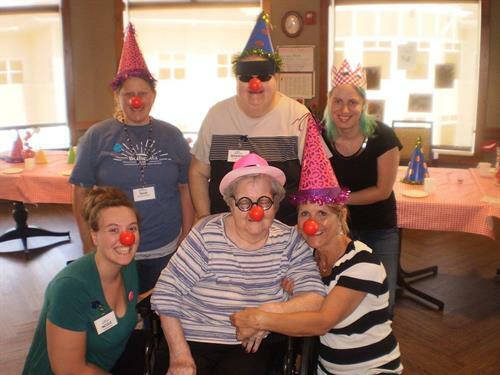 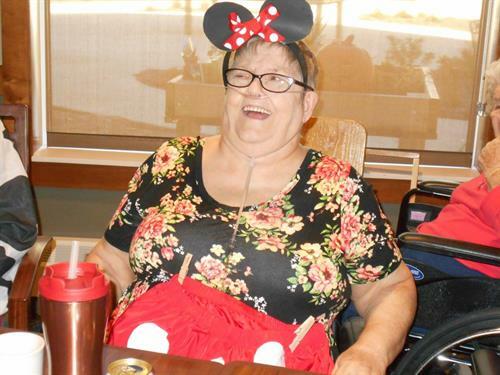 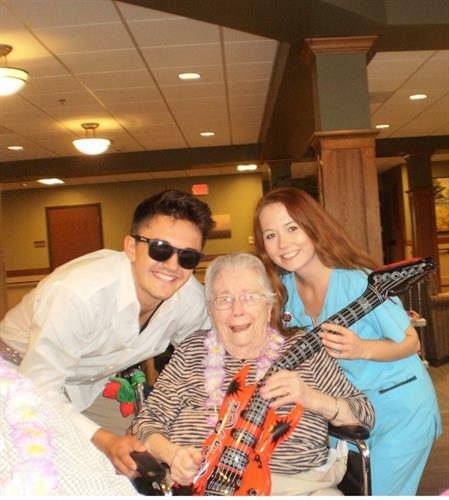 We rely on our 450 employees, 100 volunteers, residents, family members and community to share the heartfelt belief that each and every senior has value, is deserving of respect, and has a lifelong need to be independent, creative, productive and useful.